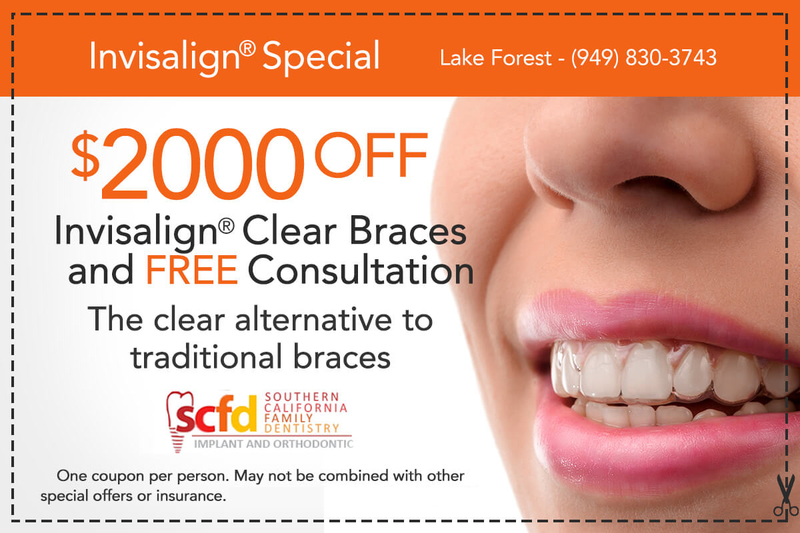 metal, ceramic to Invisalign clear braces. your convenience, comfort and safety. 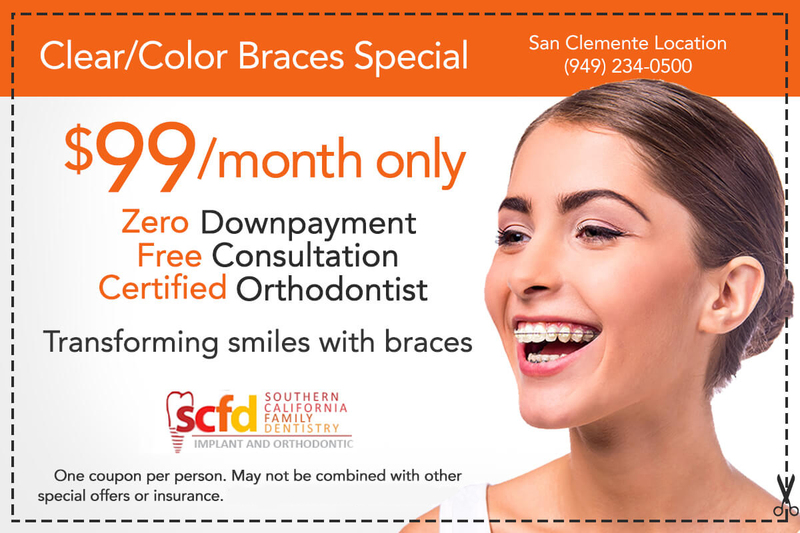 Experience, training and commitment to the highest quality of dental services and patient care are the hallmarks of Southern California Family Dentistry‘s multi-specialty and multi-location dental practice. 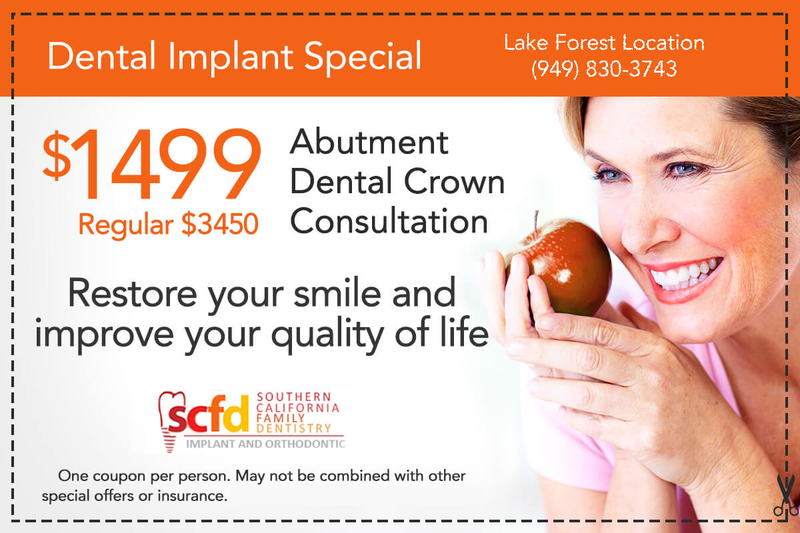 We focus on dental implants, sedation dentistry, orthodontics and cosmetic dentistry services. We also offer preventive dentistry and periodontics. Our dental practice has developed a strong reputation for providing excellent dental care and advanced dental services with compassion. 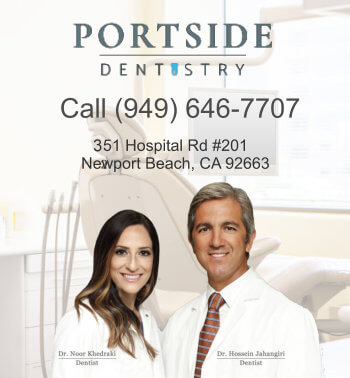 At the helm is Dr. Hossein Jahangiri, Clinical Director, SCFD & Portside Dentistry, a highly experienced dentist and an expert clinician with specialization in state-of- the-art dentistry. Our team of dentists have received their training from some of the most prestigious educational and dental institutions in America. Completing the team are our efficient and capable dental hygienists, dental assistants and office managers. We take pride in helping patients of all ages, from teens, adults to seniors, achieve their healthy dream smiles. 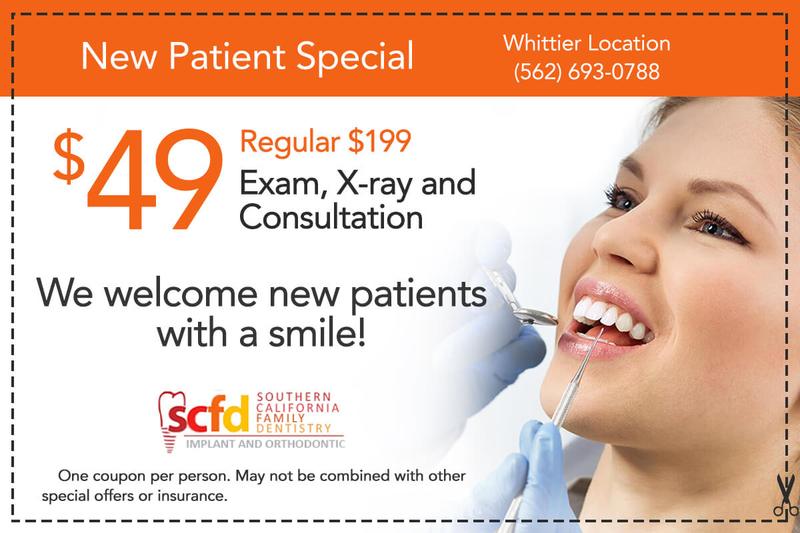 Our combination of art and science makes Southern California Family Dentistry one of Southern California’s well-respected dental practices. We provide advanced treatments such as orthodontic care and Invisalign® for both teens and adults, placement and restoration of dental implants, and other treatments that can restore your quality of life. 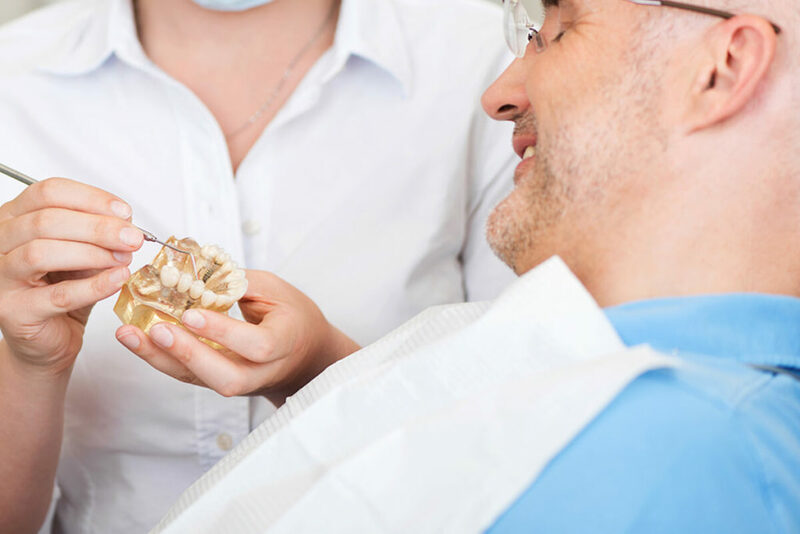 Our team of experienced dentists are known for serving patients with great attention and high-quality care. 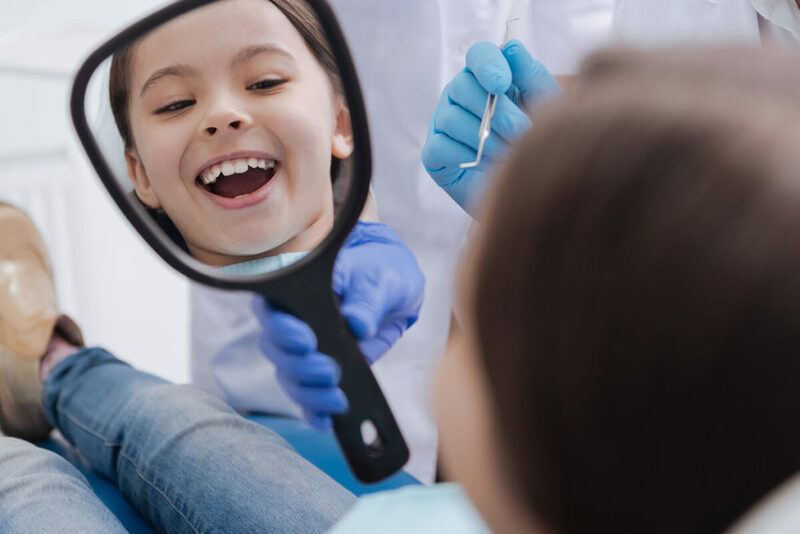 We handle all aspects of our patients’ dental care by providing a full range of dental services for diagnosis, treatment, follow-up, restoration and more. 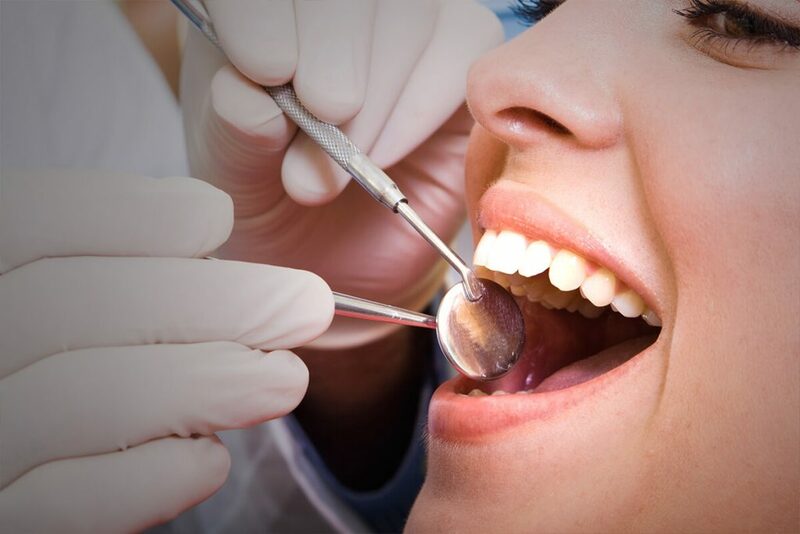 We do everything we can to make sure that you have a positive experience by communicating clearly what you can expect during your dental treatment. Our dental offices are equipped with modern equipment and technology to help us provide the best care possible to our patients. They are designed with patients’ comfort in mind. 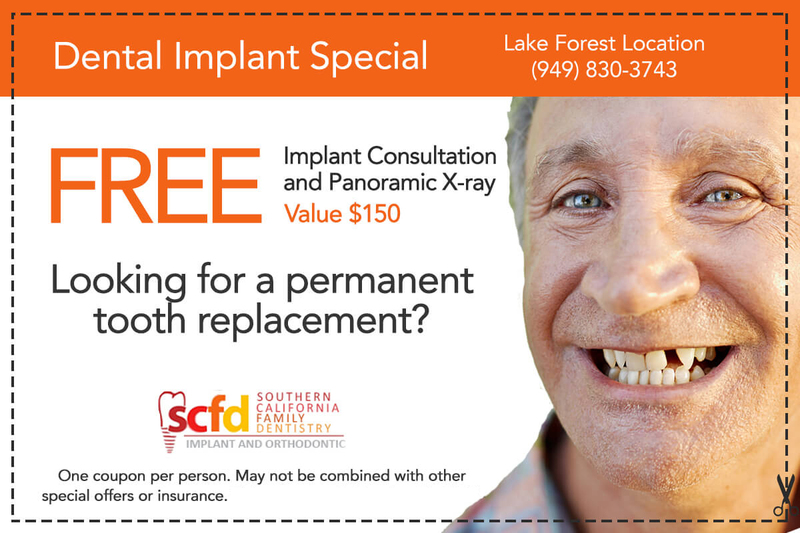 Looking for Dentists in Whittier, Lake Forest or San Clemente? 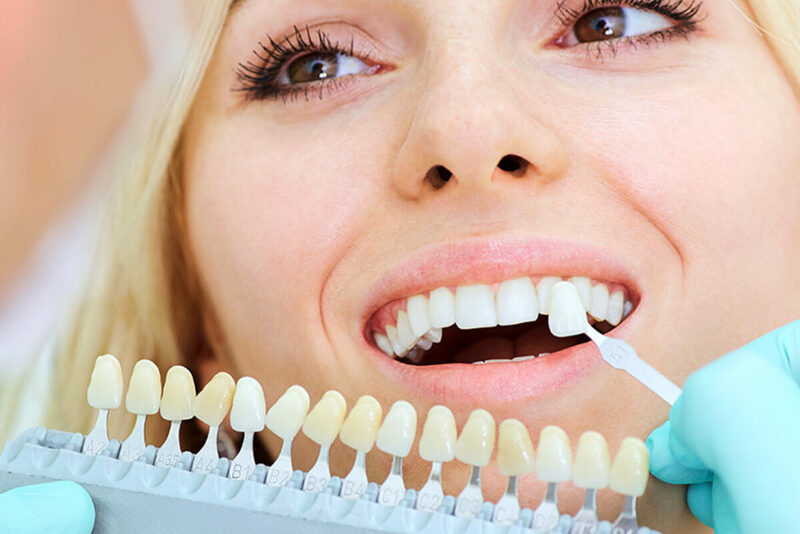 Cosmetic Dentistry has been in demand due to the need of treating discolored, chipped or missing teeth. Many people have high standards when it comes to their teeth. We all strive for a beautiful, healthy and flawless smile. Orthodontics is the branch of dentistry that deals with the avoidance and alteration of irregular teeth. 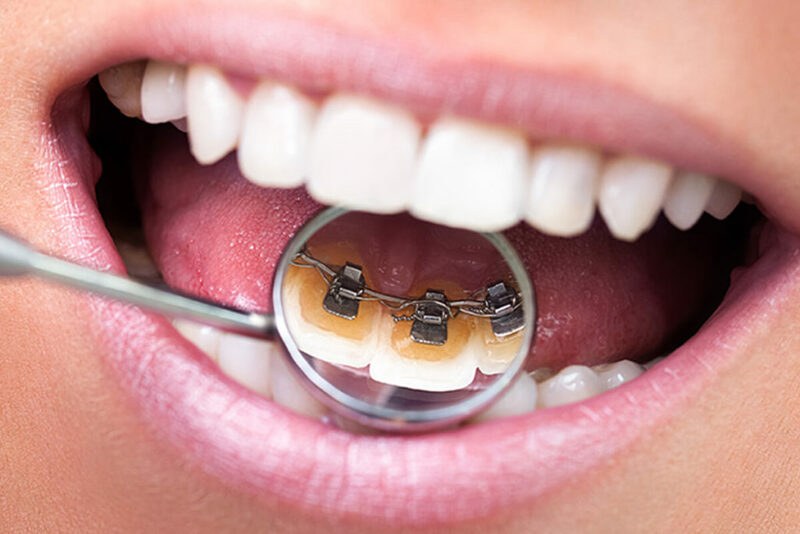 Orthodontics also practice in the diagnosis and treatment of jaw, face and bite irregularities. Periodontal disease (periodontitis) is the gradual condition which results in the recession of the gum or jawbone, and ultimately tooth loss. Periodontal disease may lead to severe health problems in various parts of the body due to the toxins found in plaque. When the gum tissues become inflamed, the destructive results include the irritation of the gingiva (gum tissue). This in turn causes bacterial infection (gingivitis) that results in the damage of the underlying bone and gum tissue.